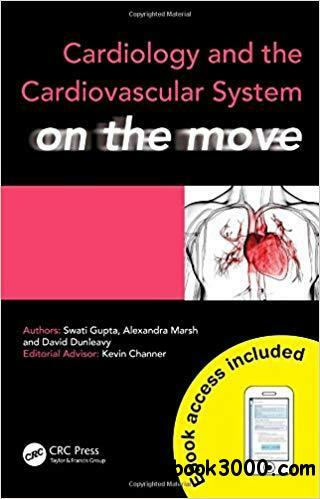 The Medicine on the Move series provides fully-flexible access to subjects across the curriculum, in this cardiology and cardiovascular medicine, in a unique combination of print and mobile formats. The books are ideal for the busy medical student and junior doctor, irrespective of individual learning style and whether they are studying a subject for the first time or revisiting it during exam preparation, providing the right information whenever and wherever it is needed. Readers can choose from the book and the ebook to suit different situations, enabling them to benefit from learning medicine on the move.